The air quality of Dwarka was recorded to be highest with AQI 316 and the lowest was recorded at Shadipur with AQI 176. 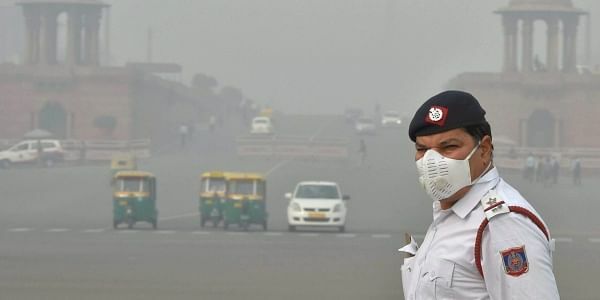 NEW DELHI: The Air Quality Index (AQI) of Delhi-NCR changed from ‘severe’ to 'moderate' category on Saturday. The AQI in Delhi-NCR is hovering around 249-316. On the same note, air quality of 176 is considered 'unhealthy' by AQI. On Friday, the AQI of Delhi-NCR was in the 'severe' category, hovering around 450- 550.